The Khyam Kamper Baffle™ is a unique design on the market. It has been especially designed for Campervans, Motorhomes and conversions to block any draft that may be felt from under the side of the vehicle. Perfect for a short stay as well as a long holiday! 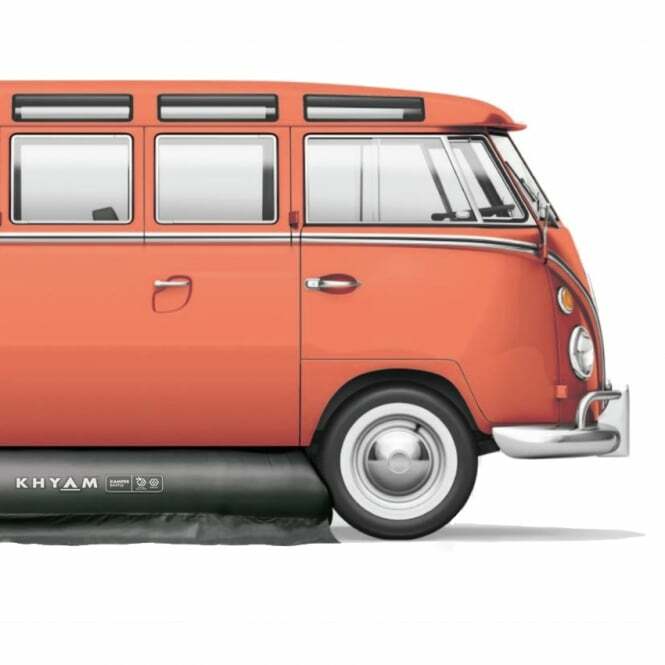 The Khyam Kamper Baffle™ is a unique design on the market and has been improved for 2018. 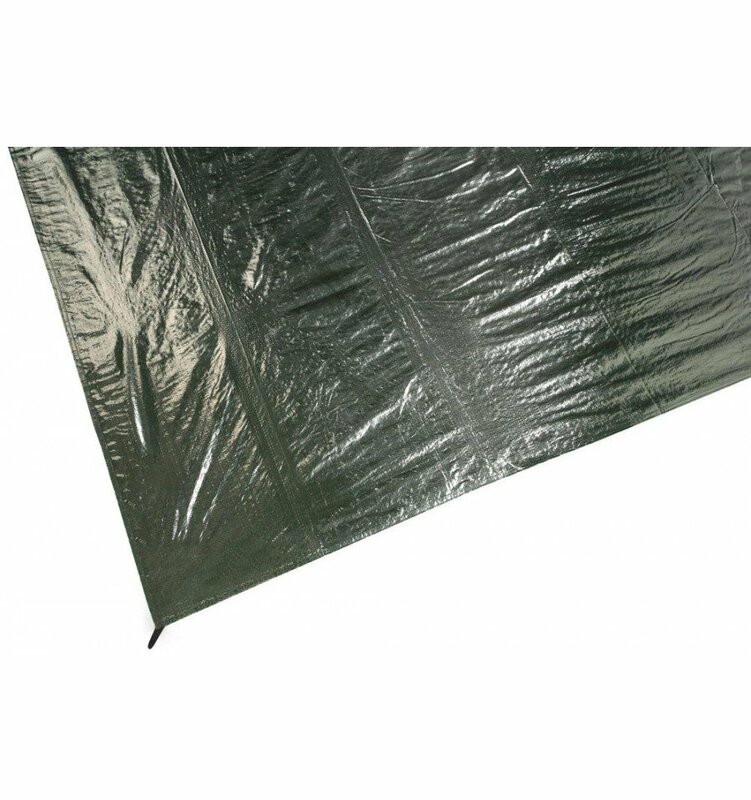 It has been especially designed for Campervans, Motorhomes and conversions to block any draft that may be felt from under the side of the vehicle. Perfect for a short stay as well as a long holiday! 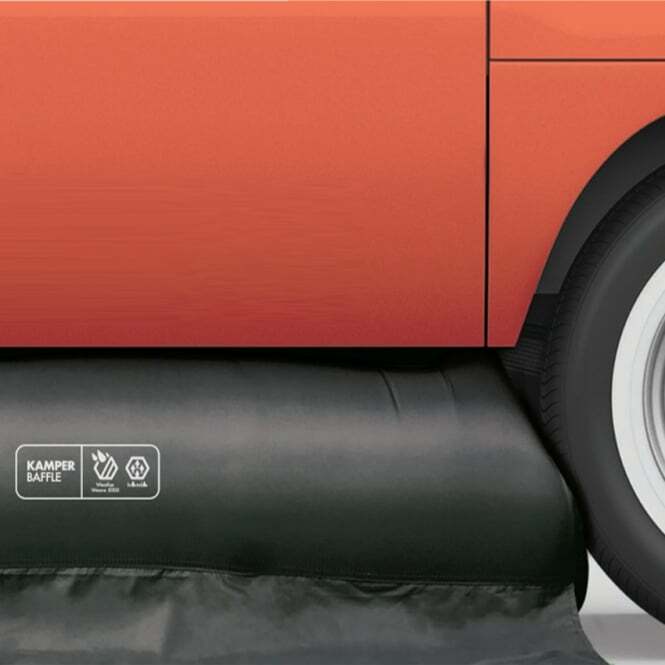 The Kamper Baffle™ is an inflatable tube which simply slides underneath the vehicle, in between the front and rear wheels of the van. 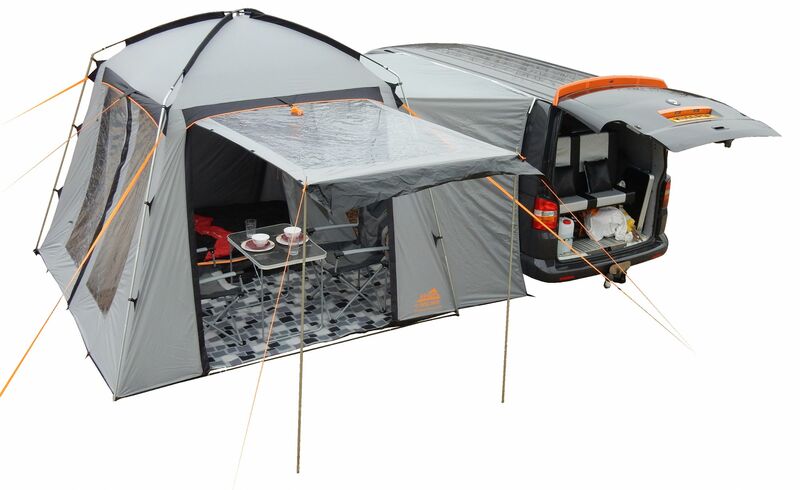 Effortlessly inflate and the Kamper Baffle™ fits snuggly into position, keeping your awning cosy and draft free. Another purpose for the Kamper Baffle™ is also ensuring your pets are kept safe and sound, unable to escape from the awning via what would be the gap under the van. I read this article and found it very interesting, thought it might be something for you. 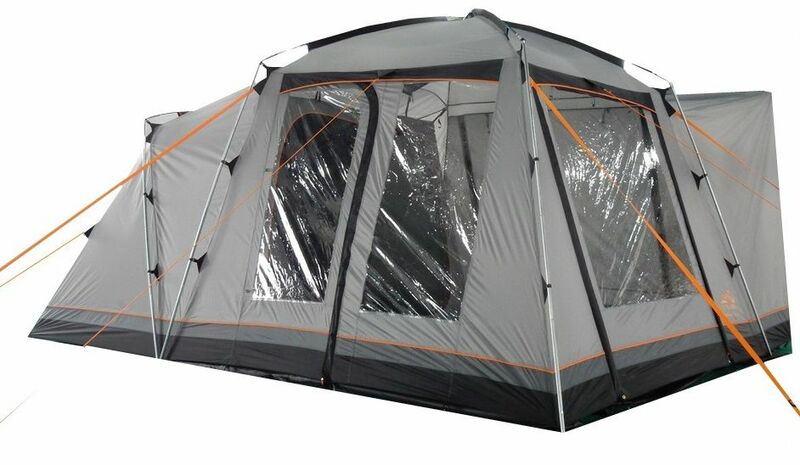 The article is called Khyam Kamper Baffle Inflatable Camper Draught Skirt and is located at https://camperessentials.co.uk/shop/khyam-camper-baffle-inflatable-draught-skirt/.